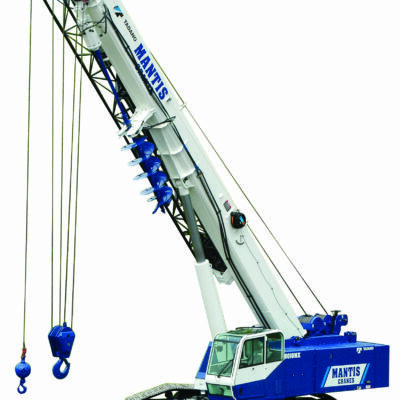 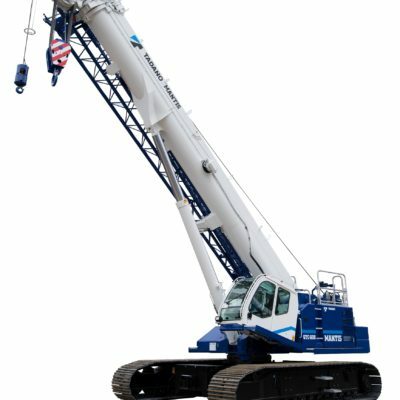 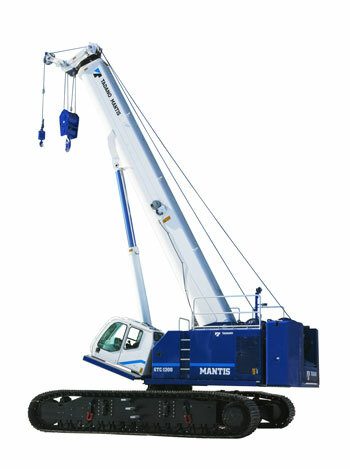 Mantis | Reynolds Rigging & Crane Service, Inc.
Tadano Mantis Corporation builds on more than thirty-five years of field proven experience, and sets the global standard for Safety, Quality, and Efficiency of telescopic boom crawler cranes. 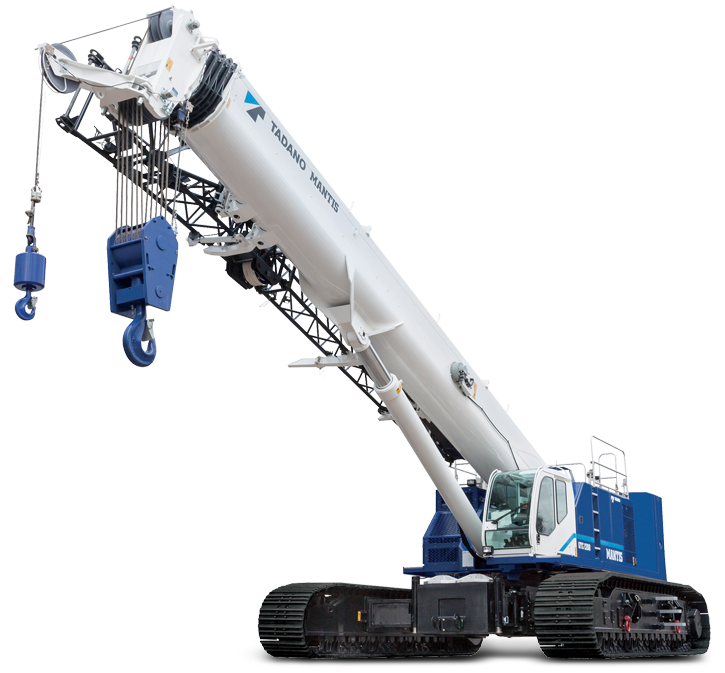 Tadano Mantis Corporation builds on more than thirty-five years of field proven experience, and sets the global standard for Safety, Quality, and Efficiency of telescopic boom crawler cranes. 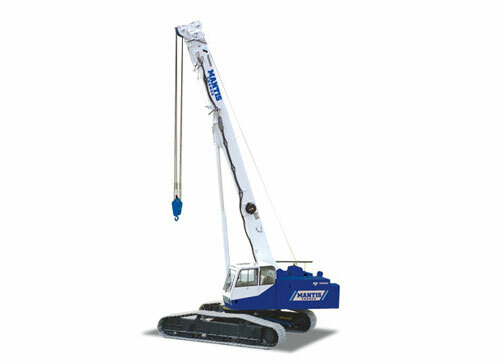 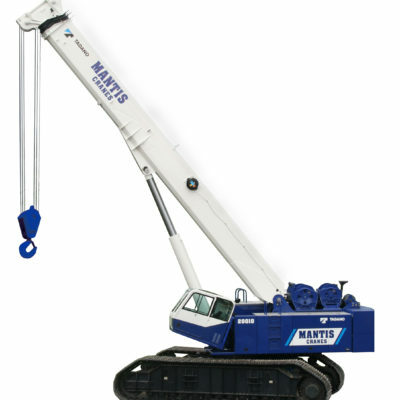 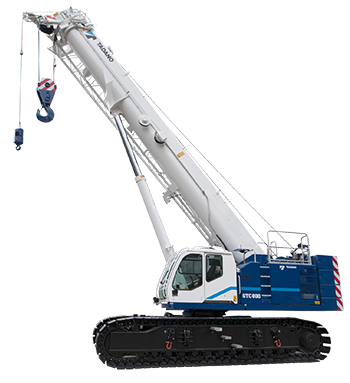 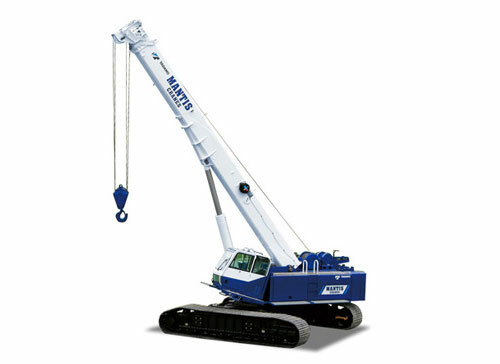 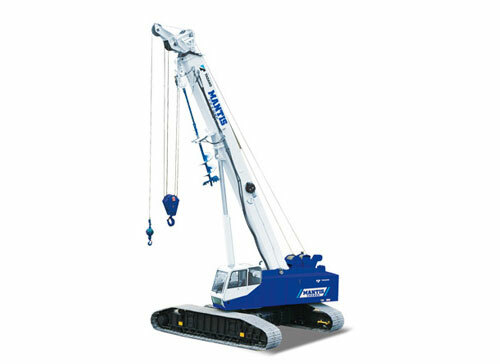 Tadano Mantis cranes are engineered like no other. 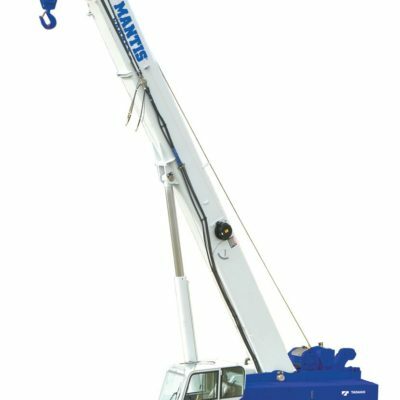 Massive steel fabrications and powerful diesel engines matched to state of the art hydraulics and controls make the cranes ideal for both lift applications as well as heavy-duty work.